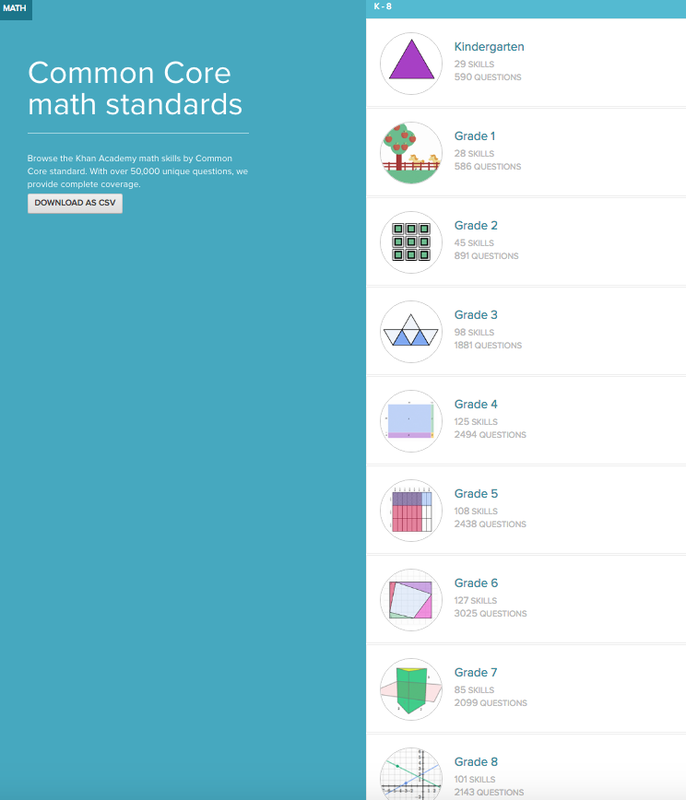 Khan Academy is an amazing site and now offers you and your student/child access to common core math standards with standards and skills at your fingertips. 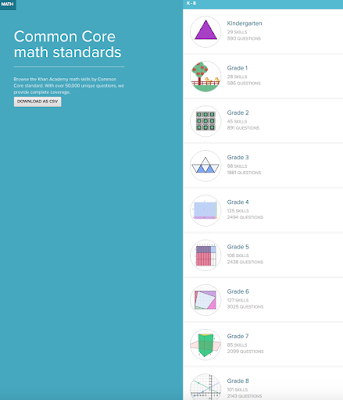 Embedded below you will see a 45 second YouTube video showing you what the Common Core Map looks like. As always, any questions please let me know. A.I. Experiments with Google - check it out! Want to know nutrition facts prior to ordering? What does the lion say? Use Google to find out!